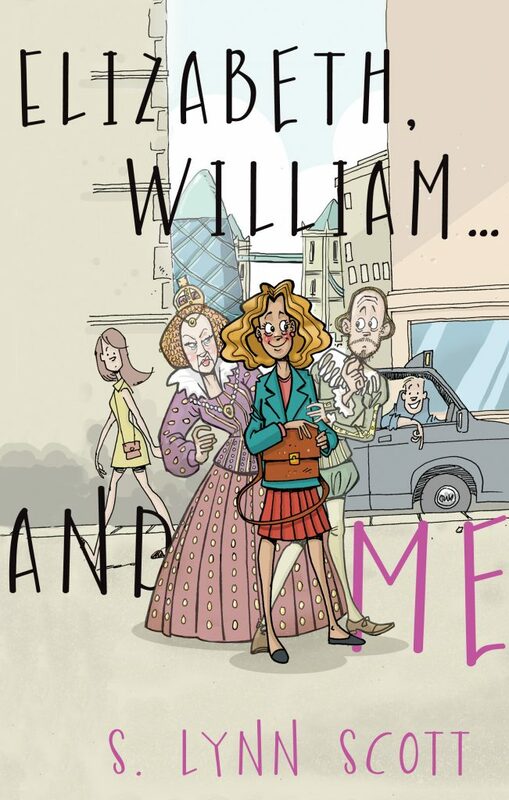 S. Lynn Scott’s debut novel is a funny, moving and very original tale that takes the reader on a rollicking adventure through modern England – accompanied by the Virgin Queen and William Shakespeare. S. Lynn Scott has had a variety of careers in several countries but is now settled in Leicestershire with her husband and daughters. She has always loved the theatre and regularly writes and directs for the New Quorndon Shakespeare Company. This is her first novel. Voting is no longer open although you are still able to make comments or buy this book. Loved the book from start to finish, plenty of twists and turns to keep me interested to the end. Humour is the spice of life and this book will not disappoint!